The SWOP4G community lost one of our longtime friends earlier this month with the passing of Lisa Knopp-Koppin. Lisa was a longtime member of SWOP4G, and twice served as President. Lisa also served as Secretary of CO-OPP, and many of of our members came to know her through both of these purchasing organizations. Our hearts go out to Lisa’s family and friends in these difficult times. Lisa will be missed by all of us at SWOP4G. 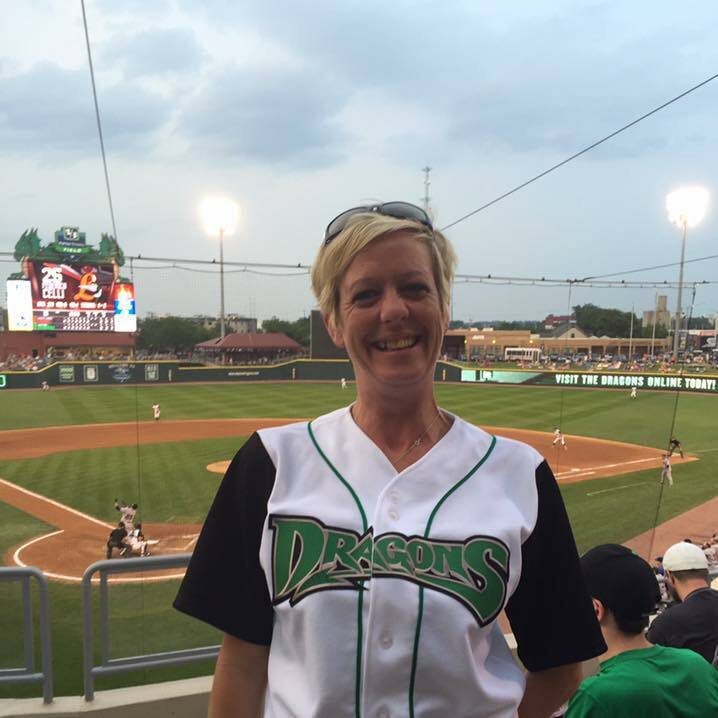 Lisa M Knopp-Koppin, 44, of Union passed away suddenly on July 1 2018. Lisa was a long-time resident of Union where she resided with her partner, Rick Youngkrantz. She was a member of the community working for Montgomery County, volunteering as the Treasurer for the VFW Post 5434 Auxiliary, and previously coaching her boys’ baseball teams and her daughter’s cheer-leading squad. Lisa is survived by her parents, Patricia (Tim) Maloney of Kettering and David (Terri) Knopp of Brookville; her grandfather Henry DeMarey. She had three beautiful children with her ex-husband (Jon Koppin), Tyler (TJ) 24, Bailey 21 (US Navy), and Kalli 14 of Clayton; her siblings, Karen (John) Holbrook of Miamisburg; Darren Slorp of Kettering; and Sara (Shaun) Arthur of New Paris, and Ryan Cornell of Hamilton, many nieces and nephews, family members and numerous friends. Lisa leaves a best friend, Angie Swartz. Lisa was preceded in death by her grandmothers, Patricia A. DeMarey and Mary L. Knopp. Funeral Services will be held at 7:00 p.m. on Thursday, July 5, 2018 at the Kindred Funeral Home (400 Union Blvd., Englewood). The family will receive friends on Thursday, from 4:00 p.m. until time of services. Interment will be held privately at the convenience of the family. If desired, memorial contributions may be made to Kalli’s College Fund or the V.F.W. Post #5434. A Celebration of Life will also be held on Sunday, July 8, 2018 starting at 1:00 p.m. at the V.F.W. Post # 5434 (116 N. Main Street, Union).